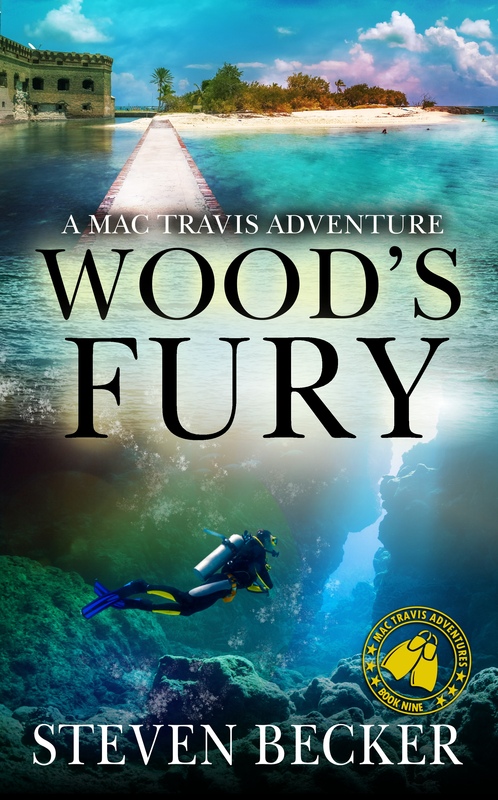 The latest and greatest (I hope) Mac Travis Adventure: Wood’s Fury, is now live on Amazon. 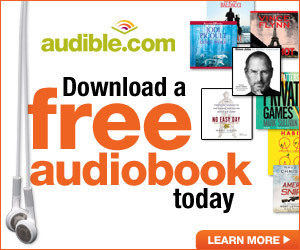 For those of you who pre-ordered the book, it will be delivered directly to your device of choice. The special release price of $2.99 will be for this week only. I’ve found that I have little control over my characters. My job is to get into their heads and write their stories. 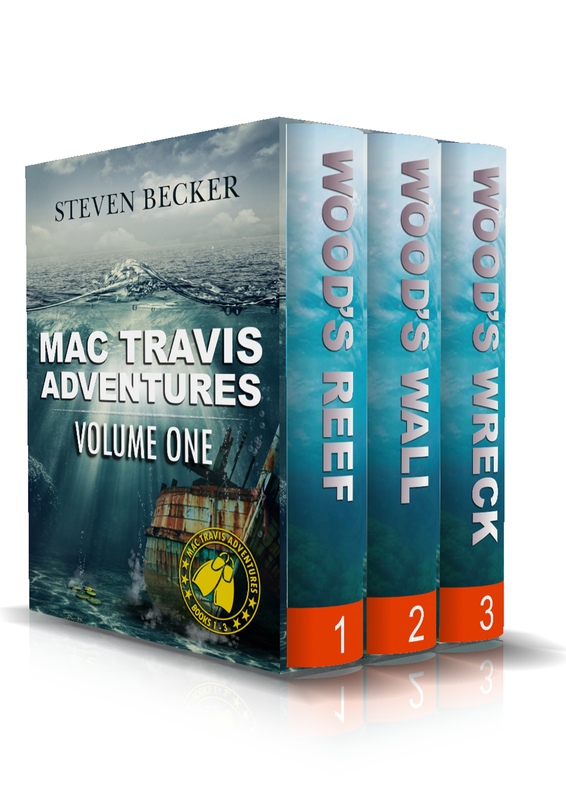 In this case, Mac and the gang, weren’t done with the treasure from Shifting Sands. I took them where they wanted to go and it turned into a fun story and a wild ride. I’m well into the first draft of the next book in the Tides of Fortune series now. Hanging out with Nick and the crew is always fun. Look for a May release. I want to extend a heartfelt thank you to everyone who has supported the Writing Out Cancer project. 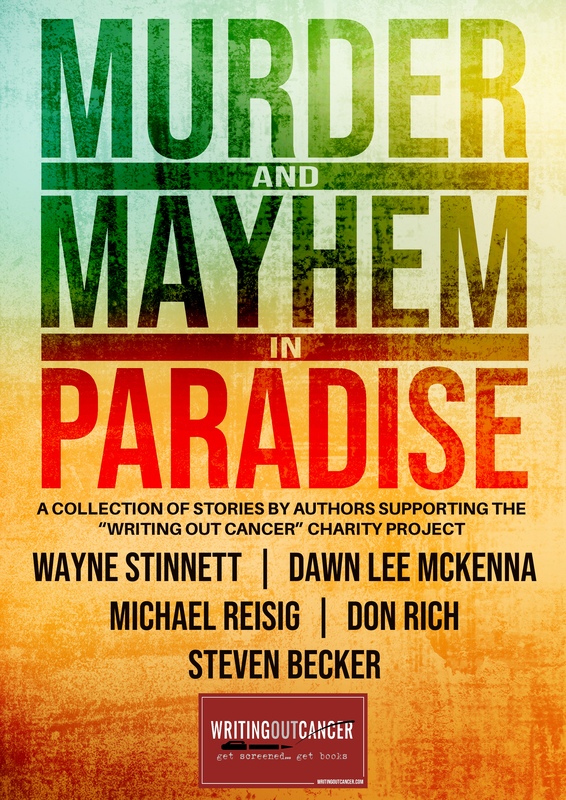 The first collection featuring Dawn McKenna, Wayne Stinnett, Michael Reisig, Don Rich, and myself was released last week and climbed into the two-hundreds in the Kindle store. To download your copy, or check out what we’re doing please visit: www.writingoutcancer.com.